The name Old Church come from the translation of founder, Ron Oudekerk's surname. Oudekerk, means Old Church and dates back to approximately 1206; Amsterdam. Anyone familiar with the old Dutch heritage, understands the work ethic and strong values on which it stands. At the end of the day, Integrity stands tall. Paying attention to detail, making sure a job is done right, and keeping the customer's best interests in the forefront are what matter most. With these standards in tow, and extensive background in electrical construction and company management, Ron ventured out and started Old Church Electric, Inc. 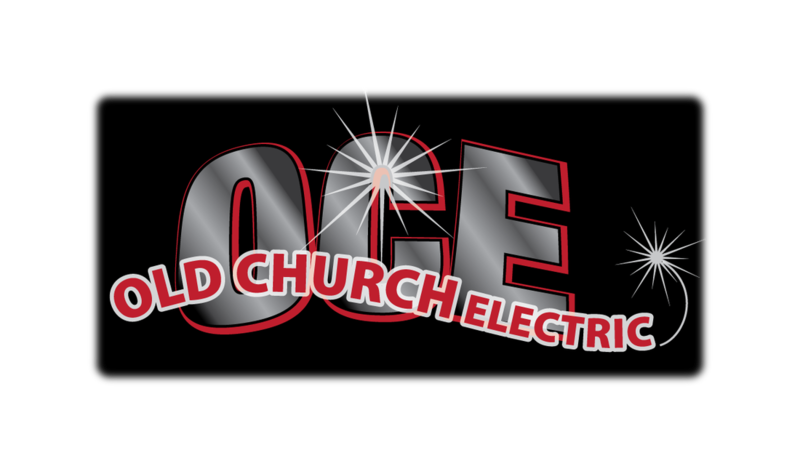 Fully licensed and insurance, Old Church Electric, Inc. provides master electricians ready to help you with any of your Industrial, Commercial, or Residential electrical needs. "I Pride myself in making sure the customer still comes first in a day and age where people are only interested in the bottom line..."